Join Us in the Fight Against Runaway Inequality! 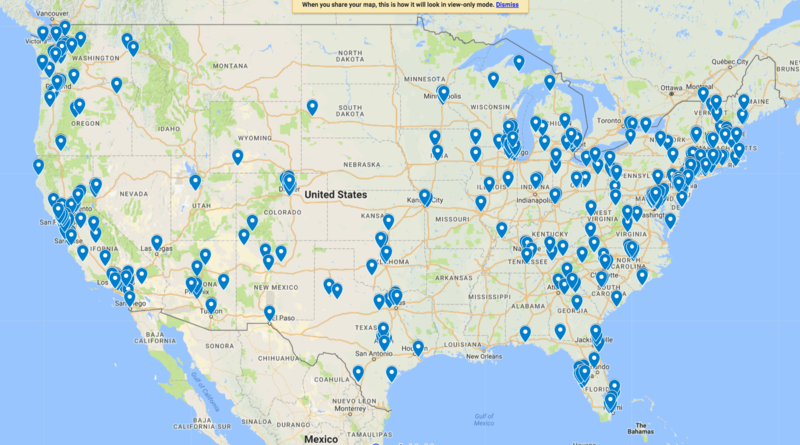 Let us know about your upcoming and past events. Fill Out This Form. Thank you. 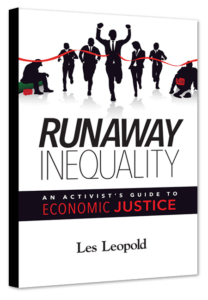 Read More About Runaway Inequality! There is nothing in the economic universe that will automatically rescue us from runaway inequality. There is no pendulum, no invisible political force that “naturally” will swing back towards economic fairness. Climate change is not going to heal itself. Either we wage a large-scale battle for economic, social and environmental justice, or we will witness the continued deterioration of the world we inhabit. The arc of capitalism does not bend towards justice. We must bend it.